I went home, knew what I had to do the next day, and yet, that walk away from me really made me remember. Before I tell a student what they need to do right now, remember they are someone’s child. Before I tell a child that their best could be better, remember that they are someone’s child. Before I raise my voice, before I yell for attention, before I call out a student for not doing what they are supposed to be doing, remember; they are someone’s child. Before I tell a student that life outside of school may be tough but they still need to focus, remember; they are someone’s child. And that someone may be trying their hardest to keep an illusion of normalcy going, but that child knows better. Before I make an example. Before I don’t listen to the whole story. They are someone’s child and they deserve to be treated that way. And that boy with the tears, I apologized the next day. Not for the expectations but for the way they had been said. I am not perfect, I forget too, that before I am a teacher I am a mother, and that child in front of me could be mine. So treat them as such. I am a passionate (female) 5th grade teacher in Wisconsin, USA, proud techy geek, and mass consumer of incredible books. Creator of the Global Read Aloud Project, Co-founder of EdCamp MadWI, and believer in all children. I have no awards or accolades except for the lightbulbs that go off in my students’ heads every day. 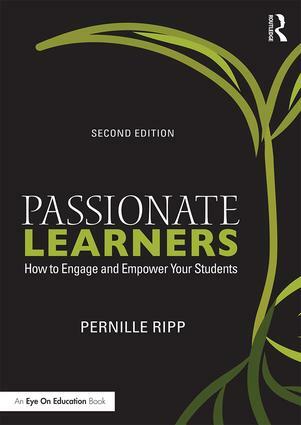 First book “Passionate Learners – Giving Our Classroom Back to Our Students Starting Today” can be pre-bought now from Powerful Learning Press. 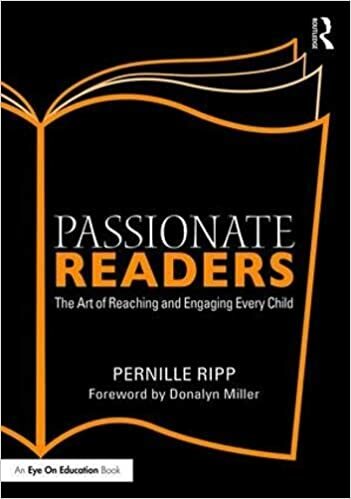 Follow me on Twitter @PernilleRipp. Previous postWho Cares About Reading Strategies? This is such a powerful post! It is so easy to get frustrated in the heat of the action, and to lose sight of who we are dealing with. One mantra that I always use in the classroom is to frame everything that I do based on how I would want my own children’s teachers to react in the same situation. It is not a fail proof mindset, for there have surely been times when I did or said something and immediately wished that I could take it back. But, I did find that when I framed my reactions in this manner, that I was filled with regret less often. It is easy to be too tough on ourselves, and to lose sight of the fact that we are human beings that can mistakes. However, we do need to remain cognizant of the fact that we are working with other people’s children, and that we must strive to treat them the way that we want our kids treated. Thank you for reminding us of this point, and allowing us to see how you handled a tough situation. As always, I enjoyed reading your post! This should be handed out any time a school hires someone – or posted in every classroom! Because it is easy to forget, that they are someone’s child. This is very powerful! I always try to be aware of this and I try to help others remember this as well. It is not always easy, but I know that is what I expect from the adults that interact with my children each day. Not only are they someone else’s child, they will also most likely be someone else’s mom or dad or teacher one day. What have we modeled for them? 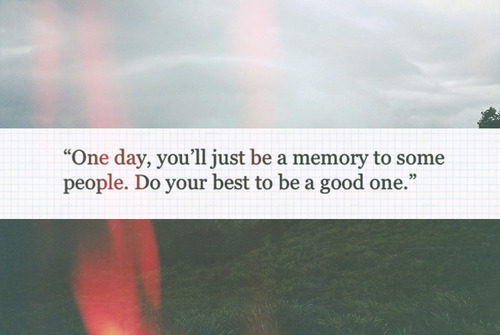 And when we are able to remember that, and be the exemplars they need, our students will carry that tiny grain of kindness with them into their future. Thanks for your honesty. You speak for all of us who have done our very best and found reason to question what we did or said. We all get up the next day and put the ship to rights and sail on. I learn from every post you write. When I was working on my master’s, one of my professors told us, “The students you teach might only be students to you, but remember: each one of them is somebody’s baby.” Something like that, which seemed so obvious, had escaped me. But after hearing that, it changed the way I interacted with my students. Since then, I’ve also learned the sad truth that some kids should be someone’s baby but they’re not. In this era of high-stakes testing, it is more important than ever to remember out students are so much more than data points.